Just about anyone can get a prepaid card, but many people believe they are only used as a gift or by people who cannot quality for a credit card. 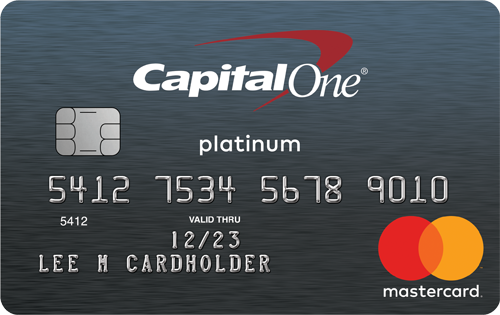 You may not realize some of the special benefits that prepaid cards offer to consumers. Budgeting: Rather than putting your cash in envelopes, why not deposit your money onto different prepaid cards. You could have one set up for gas, another for food, etc., and then you can monitor the balances on each one. This saves you from opening completely new checking accounts, and gives you a different way to stay on budget. Financial security: If you want to avoid keeping cash around, a prepaid card is a great option for storing your money. 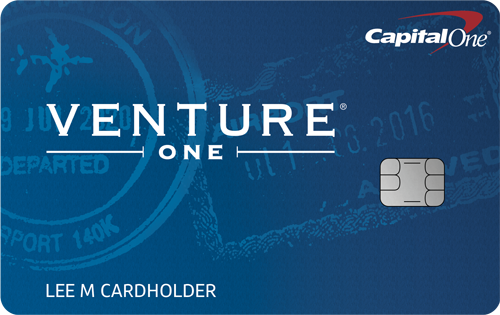 You don’t have to worry about people getting access to your bank account this way because the card stands on its own. You can also shop freely on the Internet without the risk of someone stealing your credit or debit card information. Privacy: Don’t want people knowing who you are or how you are spending your money? 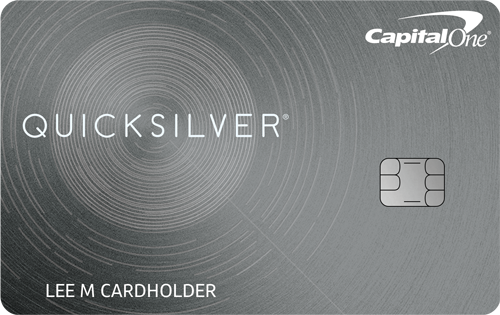 A prepaid card masks your identity while still allowing you to make transactions at the register. Restricted spending: Some prepaid cards will not let you spend money at liquor stores, casinos and other establishments. If you have an addiction that you need help controlling, cards like this will provide the slap on the wrist you’re looking for. Unbanked: A significant portion of the country’s population does not have a bank account. Prepaid cards allow them to do online shopping and also make purchases without having to carry cash. Travel: You can bypass some foreign transaction fees by using prepaid cards instead of cash or credit cards. You may still have to pay some sort of conversion fee, but it may be less than what you would with straight cash.